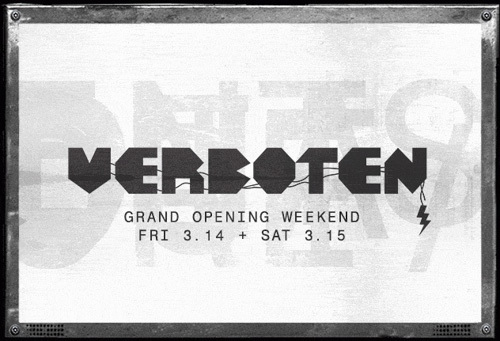 Yesterday, underground techno promoters Verboten, who brought you the very successful StageONE series last summer, announced the opening weekend of their new Brooklyn club – this weekend! 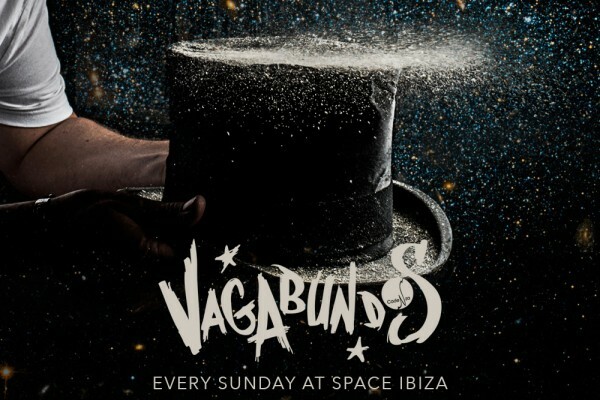 Not just a music venue, Verboten will have a place for art as well. The line-up this weekend is a magnificent start. Friday will feature the Crosstown Rebels‘ Rebel Rave party with Damian Lazarus, Francesca Lombardo, Fur Coat, Ida Engberg, and residents Pattern Drama. Saturday marks the beginning of a monthly burlesque show with a stacked line-up of performers. You know where we’ll be on Friday night!